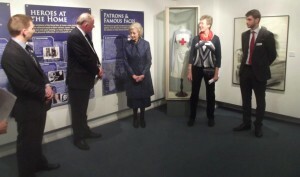 Staff and supporters at The Royal Star & Garter Homes and the Museum of Richmond were honoured when Her Royal Highness Princess Alexandra opened The Royal Star & Garter: 100 Years of Care Exhibition on Wednesday 23 November. 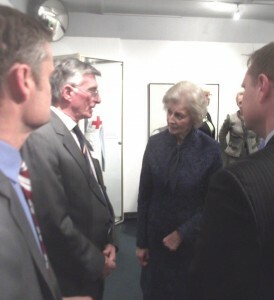 The Princess is President of The Royal Star & Garter Homes and Patron of the Museum. 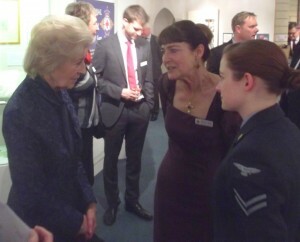 Escorted by Chair of the Museum, Lisette Simcock, Her Royal Highness took time to view the artefacts and speak to the assembled supporters of both organisations. 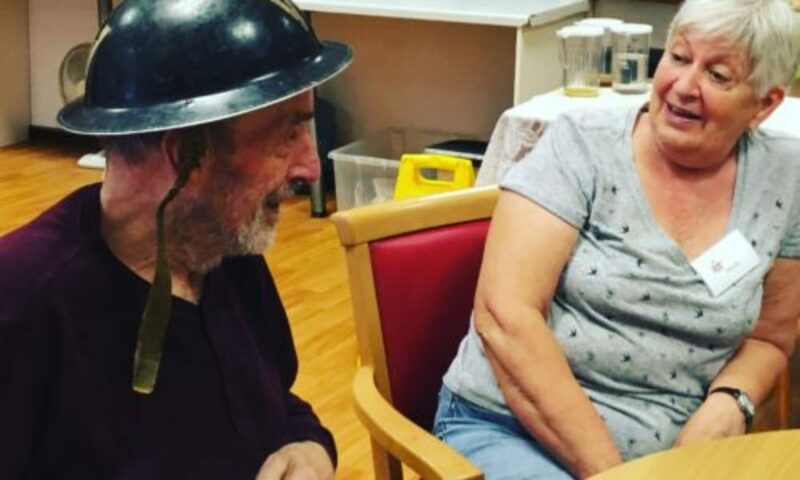 The exhibition provided a fascinating insight into life in the Homes over the past century through photographs, paintings, artefacts and personal diaries. Charting life for the disabled veterans who lived there and nurses who cared for them in dark days of the First World War, the derring-do of residents who served in the Second World War, and the pioneering work of Dr Guttmann in the 1940s, the exhibition celebrated the rich history of The Royal Star & Garter Homes to the present day.